Brad A. 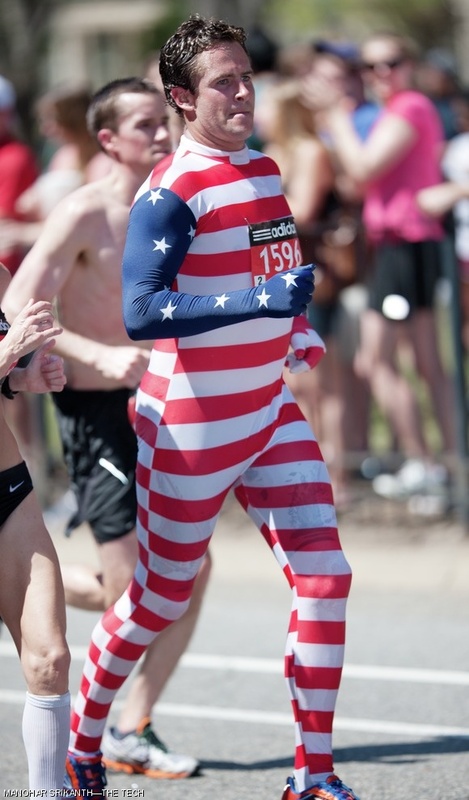 Golden runs in a patriotic suit. Other runners also had humorous outfits, such as tutu dresses.